Big thank you to Quercus Books and MacLehose Press for these copies in return for our honest reviews. 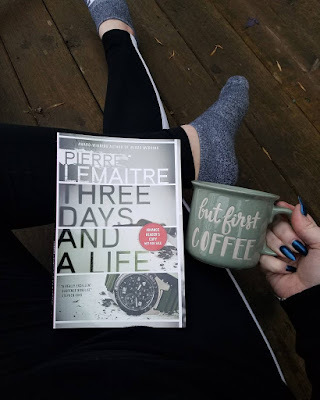 Different from your usual psychological thriller, we get more of a suspenseful characterization of Antoine... see what Jessica and I thought of this short novel. In 1999, in the small provincial town of Beauval, France, twelve-year-old Antoine Courtin accidentally kills a young neighbor girl in the woods near his home. Panicked, he conceals the body and to his relief--and ongoing shame--he is never suspected of any connection to her disappearance. More than a decade later, Antoine is living in Paris, now a young doctor with a promising future. On a rare trip home, he sleeps with a beautiful young woman, who then shows up pregnant at his doorstep in Paris a few months later. She insists that they marry, but he refuses--until her father threatens a paternity test. Unconvinced the child is his but fearing his DNA will connect him to the newly discovered body of his childhood victim, he agrees to the marriage and moves back to Beauval. Back home, Antoine soon discovers that there was in fact a witness to the murder all those years ago--someone who could bring the fragile security of Antoine's life down around his ears, despite his efforts to outrun his youthful crime. But why is the truth coming out only now? And more importantly, what is Antoine prepared to do to keep his secrets buried in the past? This one is a difficult one to review for me. It's hard to read one book by an author that just WOWS you (Blood Wedding) and then not expect the same from the next book. It's also unfair as this one is completely different from Blood Wedding and brilliant in its own right. We get a twisty, gritty read from Blood Wedding and then we get deep into the characterization of Antoine in Three Days and a Life. The blurb pretty much tells you the whole story. What the book does is put you deep into the mind of Antoine. The murder he commits at twelve years of age continues to haunt him well into adulthood... forcing him to make interesting decisions. Lemaitre does a good job in showing the sociopathic side of Antoine. I absolutely despised Antoine's character but how strongly I felt about him is a testament to how well Lemaitre wrote him. I think my mood didn't let me appreciate this book as much as I should have. Or maybe my preference is more action/thriller paced over this type of read. If you're looking for your typical crime fiction/psychological thriller then this is probably not a good choice for you. However, if you're looking to go deep into the mind of a character and see through his POV of his tiny world, then this book excels greatly at that. 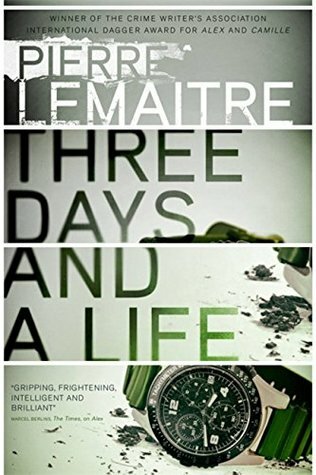 If you've read any of Pierre Lemaitre's other books, this one will be a little slower in comparison. My only other Lemaitre book was BLOOD WEDDING (which was so twisty and I loved it! ), so I'm glad I went into this one with little information. I feel like that can be best with books - don't want the hype or reviews to have an impact on the reading experience. 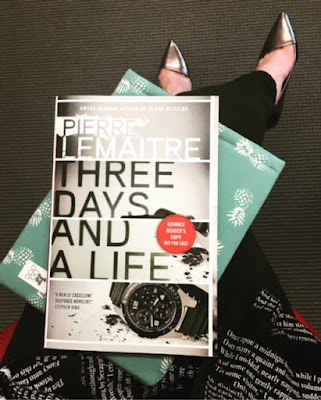 THREE DAYS AND A LIFE is definitely more of a focus on the character, rather than being a typical crime fiction novel, but it was still dark and disturbing. Antoine has made two decisions, twelve years apart, that have changed his life and molded who he is as a man. In 1999, Antoine is 12 years old and violently lashes out which results in the death of his young neighbor. He hides the body and buries the secret and his guilt - he is never suspected in any involvement with the disappearance. 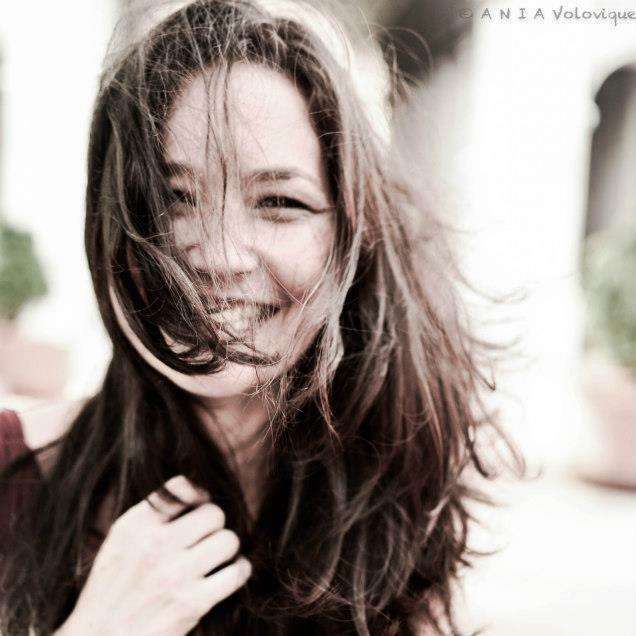 More than a decade later, Antoine is a successful doctor and is happily engaged. He returns to his home town and gives into temptation and cheats on his wife. Months later, both of these events come back to haunt him and Antoine must decide what he is prepared to do in order to keep his secrets from getting out. I don't want to give too much more away. With this being just under 200 pages, it's a quick read and keeps you turning to pages to see what will happen next for Antoine. This definitely isn't your typical mystery or suspense novel - this is more focused on the impacts these decisions have had on his life. What is a desperate man to do when faced with his dark past? Overall, this is more of a noir fiction feel than it is psychological or mystery thriller. It's different than other books I've read in this genre, and I'm glad I picked it up. The decisions we make can have a lasting impression on us, whether we realize it or not.